I was offered a perpetual buyout of my cell site lease. They called me and I am not sure how they got my phone number, and the offer seems OK but I'd like to look at other options and make sure we are getting a fair price. I think that the antenna lease should be paying more. How do I know if I'm getting a good deal, since there really isn't a whole lot of information available on this topic. Any help is appreciated. Wireless lease buyers are not throwing around the insane lease buyout cash offers that they were during the cellular boom a few years back, but there are certainly buyers out there who can match and beat any lease buyout offer on the market, you just need to know who to talk to. 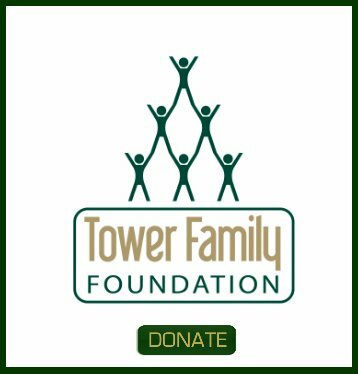 Al, thanks for checking out our website and posting your question on the forum. Unison is very aggressively buying up cell tower and rooftop cellular leases and they are a reputable company. HOWEVER, with that being said we always stress that if possible you should hold onto your cell site lease (leases) because it's always nice to have the cellular lease there sending you a check every month like clockwork, because you NEVER know if something is going to go bump in the night. 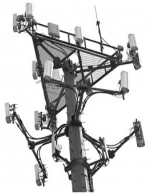 As you travel down the road of life it is good to have the security of a cell site lease or multiple wireless tenants. 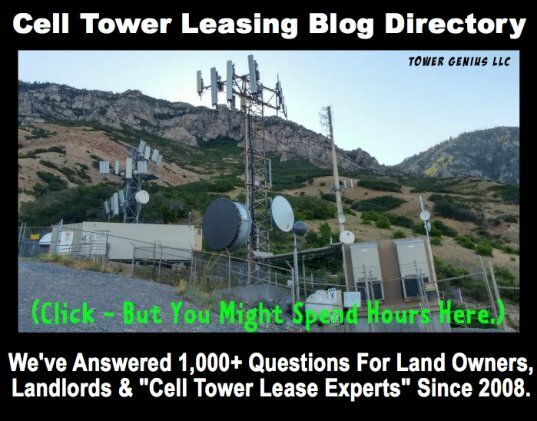 Let the cell site lease seller beware! But if you need to sell, we know that there are other deals out there if we compare apples to apples, regardless if the Unison offer is perpetual or not. Are they better deals? We are not going to start promoting any particular lease buyers here. It is always prudent to have a third set of eyes review your lease and any offers you have on the table to make sure you are getting a solid deal if you need or want to sell the lease. We also got your email when you posted your question, so we'll reach out and contact you. Also, feel free to fill out a Contact Form here online. You'll get an automated response with our email and contact information. Talk to you soon.